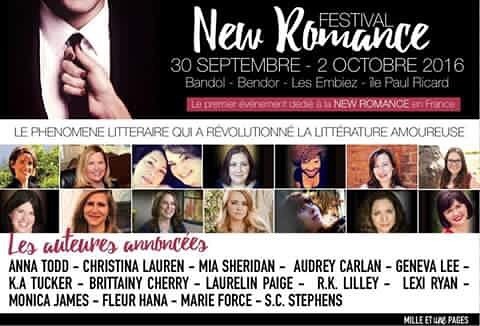 Festival New Romace-Vive La France! So... This just made my night!! 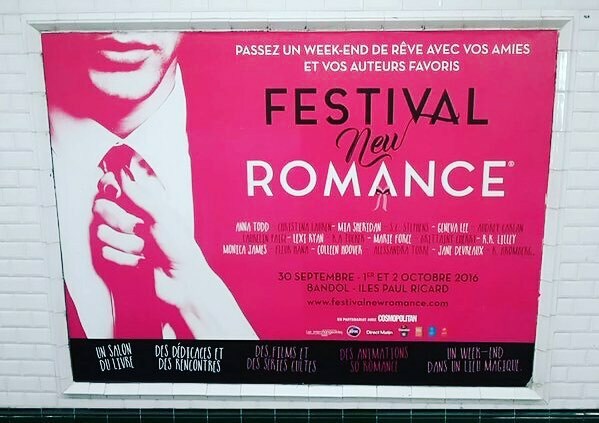 Look, it's my name, on a poster, in Paris!! !